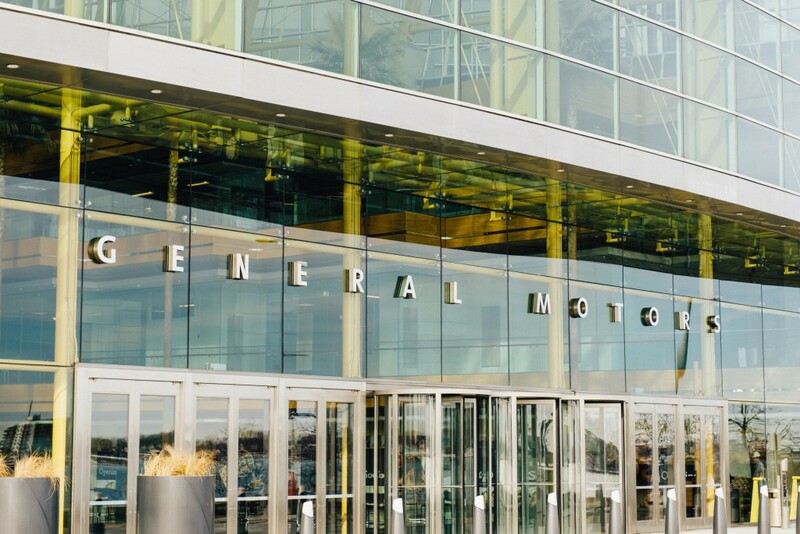 The stock market is a tricky thing to navigate, and since General Motors’ IPO in 2010, investors haven’t gotten the greatest return on their investment. CNBC looked at the performance of GM stock in the past nine years, and if an investor put $1,000 into the U.S. automaker, they’d have $1,800 today. While that’s a healthy 80 percent gain, consider the fact the S&P 500 is up well over 100 percent over the same time period. That makes GM stock an under-performing investment. GM shares have hovered in the $30 range since the IPO launched at $33 per share in 2010. At the time of this writing, one share sits at $36.90. The automaker has seen small upticks where it traded at over $40 per share, only to come crashing down with tariff announcements and headwind announcements. Even some of CEO Mary Barra’s biggest announcements, such as the sale of Opel, plant closures, and other big changes have only pushed the stock price up momentarily at best. Compared to Wall Street technology company darling, GM has had a tough go. Yet, Barra continues to try and paint the automaker as an emerging tech company with the coming of self-driving cars. GM stock could be a winning investment should the automaker come out ahead in the sector in what often appears as a race toward the bottom. Of course, it has major rivals to contend with, notably, Google’s Waymo division. Compared to other automakers, however, GM is far ahead of rivals in self-driving car technology. 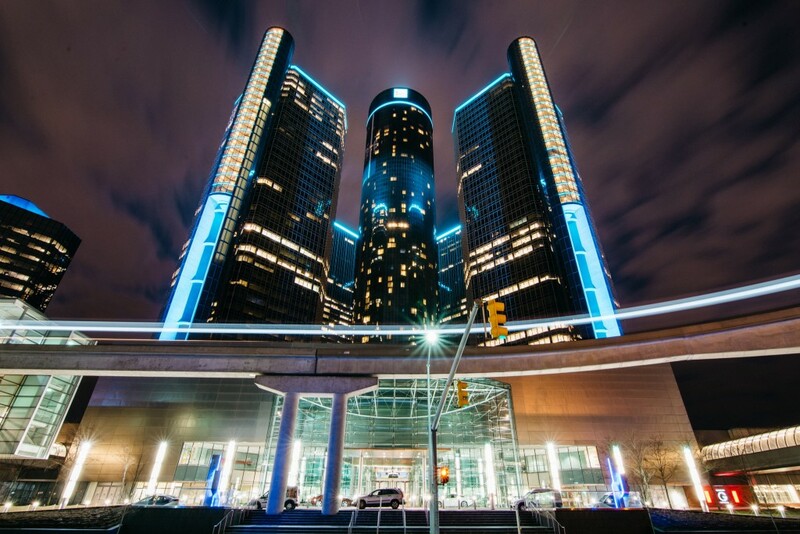 We should see more stock movement this year as GM promises to launch a self-driving ride-sharing service via its Cruise Automation subsidiary. Eventually, GM could spin-off Cruise and launch its own IPO, but for now, the subsidiary continues to rack up major private investment, including sizeable funding from Honda. GM sources its battery packs for the Bolt from South Korea. VW just announced they will get theirs from a new factory in Georgia. That’d be the state of Georgia, not the country. vw won’t start getting batteries from that factory until 2022 and the factory is korean owned. 2022 is a long time from now and who knows where gm will source their batteries. but their current supplier LG chem already has a factory in michigan … today. The stock prices might have something to do with GM vehicles. In most cases they perform below average compared to the competition. All the promises in the world about the future is moot if you are not leading right now. Wake up GM and stop drumming down your vehicles and become the leader with atoms and Trucks. After you do that then perhaps people will believe you can and will become a leade in the tech section. One of a CEO’s primary tasks is to enhance shareholder value. A 20% underperformance vs the market doesn’t seem to satisfy that obligation. (Management doesn’t feel the pain, since their options are issued @ 17-18, and they can exercise in the 30s, so life is sweet). GM’s good for day traders and institutional investors who buy large lots in the 30s and bail when it flirts with 40. Same for options traders who go long or short, based on mkt conditions. Not a buy and hold stock, for the last decade anyway. Barra is the highest paid (or at least one of them) CEO in the auto industry. I am sure she will get a nice boost in her $22 million package from last year if not only for all the jobs she cut. GM stock is falling because I think the average investor can see beyond all the BS that Barra’s PR team spews out as in this interview. Couple that with plant closings and mass layoffs, the picture does not look good. A pile of manure is a pile of manure no matter how much you try to mask the odor. I learned my lesson on GM stock when they went bankrupt. GM and Waymo are the AEV leaders. As such, they are well positioned to become future stock market darlings. Great job Mary! Maybe shutting down a few more plants will turn thinks around! This woman is clueless. Wake up the board of directors and have her tossed to the curb.